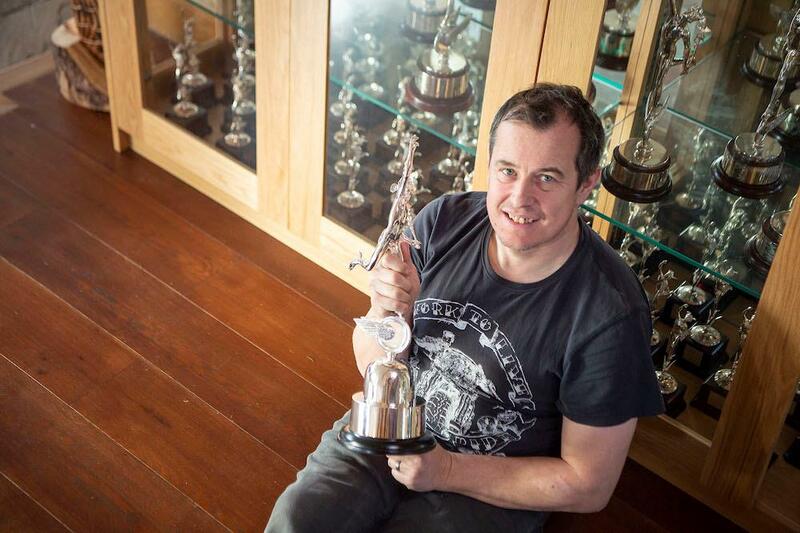 23-time TT winner John McGuinness has pleaded with North West 200 boss Mervyn Whyte to allow Norton to compete at the event in May. At present, the North West 200 is run to FIM homologation rules, ruling out machines like the Norton and Honda RCV run by Padgetts at the TT. However, McGuinness is itching to get back out on the Triangle course where his career so nearly came to an end in May 2017. “I’d love to do the North West on the Norton,” he told MCN. “There’s some sort of barrier up at the minute with the bike and the rules, but I think the North West needs bikes like the Norton and the RCV. For the latest on McGuinness' 2019 racing plans, pick up this week's MCN.